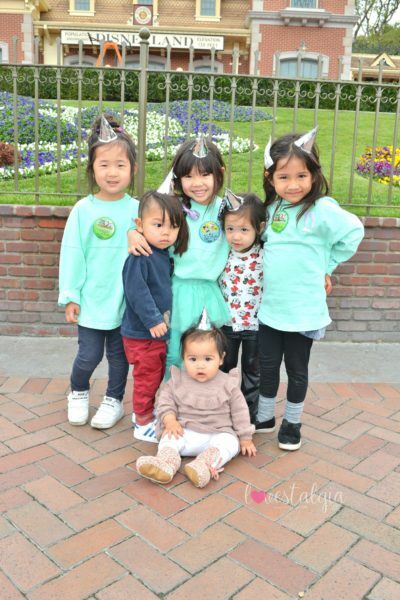 It’s been a while since I’ve updated my post about Disneyland Tips so I wanted to share with you a few tips as well as my preschooler’s Disneyland favorites! I’ve learned a lot in the past few years taking my preschooler to Disneyland. We still have an annual pass and try to go at least once a week. 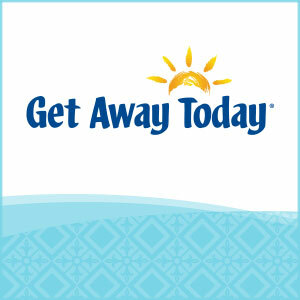 It’s the perfect place for playdates with other Disney moms! 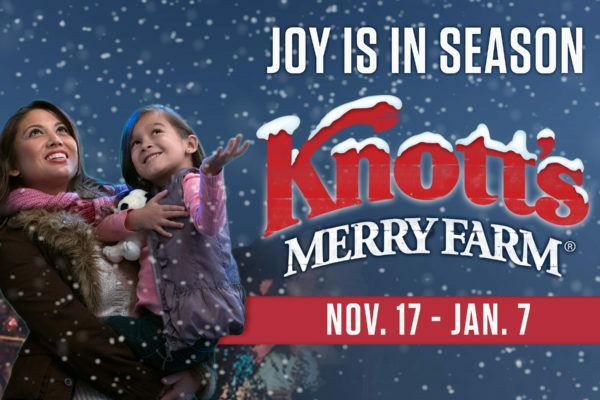 Knott’s Merry Farm for the Holidays! Last week, we got to go to Knott’s Merry Farm to experience some of the magic and splendor of the holiday season. From now until January 7th, Knott’s Merry Farm is such a fun place to create holiday memories as the park is transformed into a Christmas wonderland with amazing decor, seasonal treats, and entertaining holiday shows. It’s that time of year again! Disney On Ice: Follow Your Heart is coming to the Southland to delight and dazzle the hearts of families everywhere. 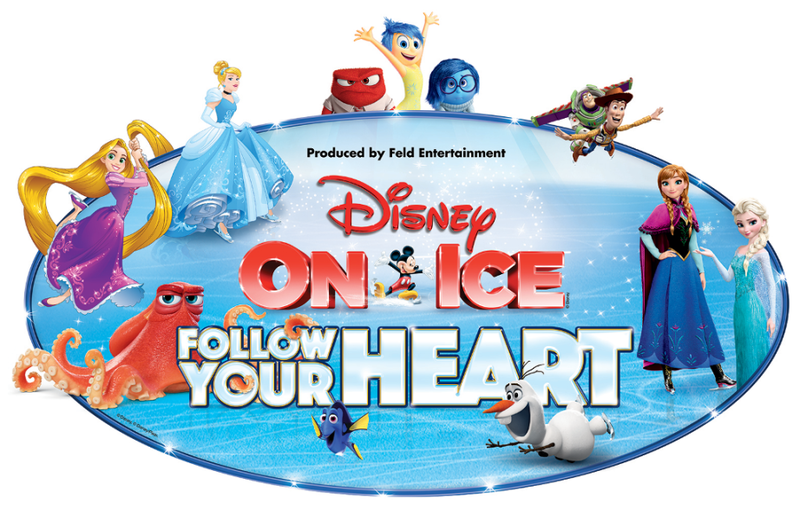 The year’s show will feature for the first time in a live production the beloved characters from Disney•Pixar’s Finding Dory as well as Inside Out! 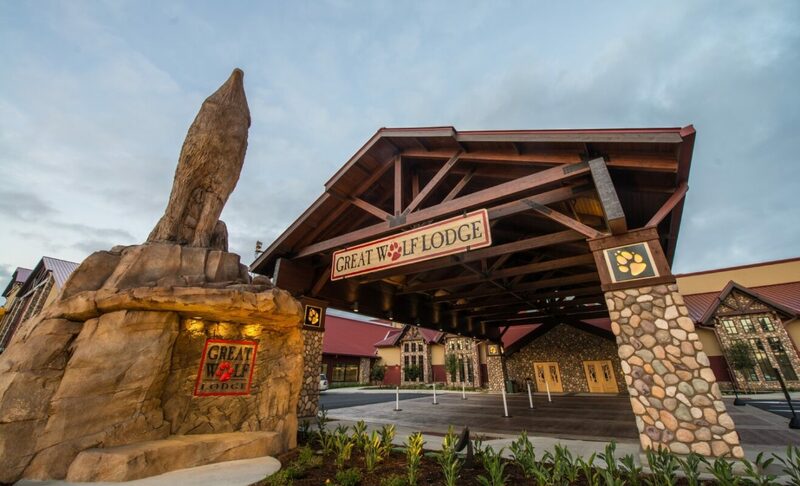 Last month, we were invited to stay at the Great Wolf Lodge Southern California in Anaheim for a weekend of fun with our family! It was an amazing experience and I wanted to share with you some of the fantastic things about a family vacation there. If you follow my Instagram account, you’ll know that we are huge fans of Disneyland! We go at least once a week and take tons of pictures around the park. Do you want to know where some of the best Instagrammable places are? Everyone knows about the infamous blue and white wall by It’s a Small World as well as taking pictures in front of the castle. But did you know about some of the following places that I’ll show you in my post? Read on to find out about nine unique photo ops at Disneyland! Newly Expanded Knott’s Soak City Is Open! *We were given 3 complimentary tickets to Soak City. All thoughts and opinions are my own. 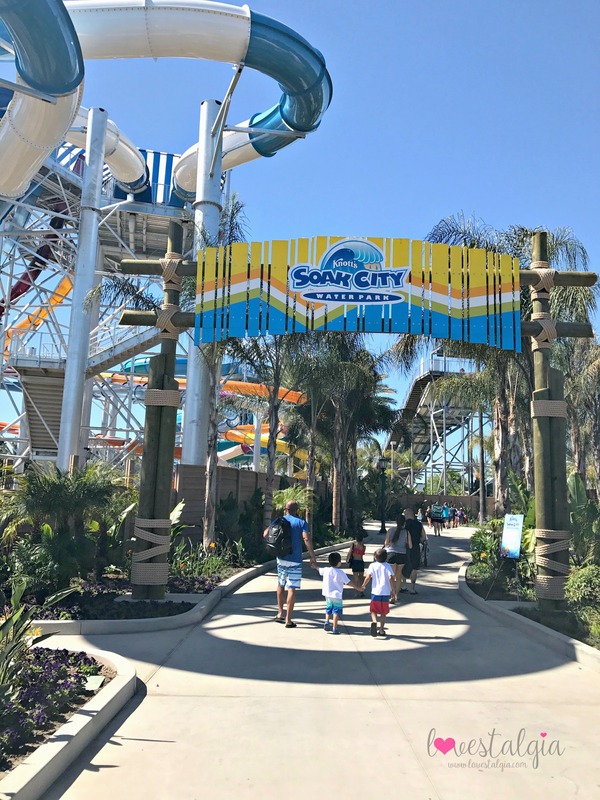 The weather is warming up and what better way to cool off than to head to Knott’s Soak City Waterpark! Not only is it Orange County’s largest water park but it’s the perfect destination for some family fun with their 2-acre expansion!